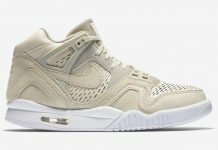 Summer is almost over so that means that we’re going to be seeing a few of our favorites done in dark colorways like the Nike Air Tech Challenge II, which has been seen in quite a few bright colorways since the beginning of the Summer. 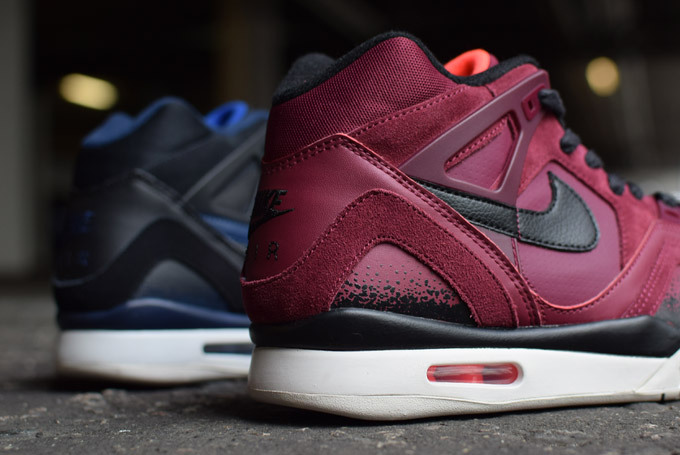 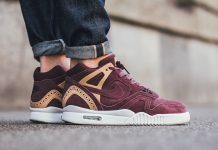 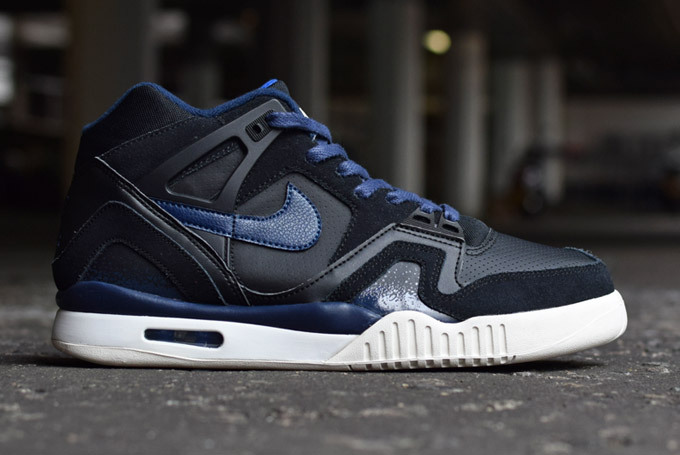 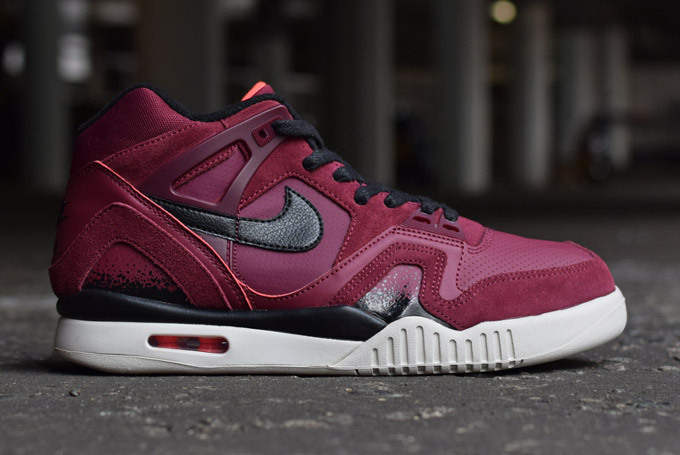 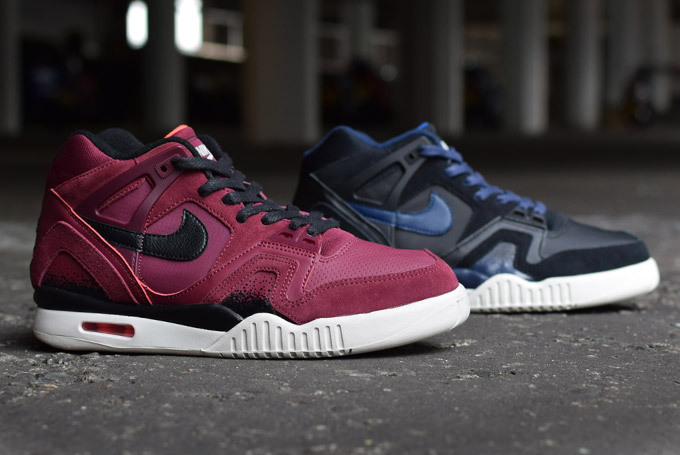 Up to the plate, is the Nike Air Tech Challenge II – Burgundy and Navy featuring dark tonal colorways accompanied by Suede and Leathers finished with white outsoles. 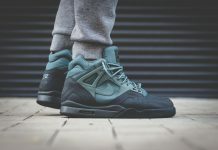 Look out for these this month at retailers like Crooked Tongues.